Your digital advertising campaign shouldn't be treated like TV or radio. At SocialWorks, we believe in combining targeted audiences with true 1:1 advertising so you can go beyond broadcasting a message and start engaging your audience. For years, advertisers have loved the ability to target direct mail to specially tailored audiences. Our Digital Direct program takes the traditional direct mail strategy and applies it to the online world. Advertisers have long dreamed of online marketing that can scale a tar-get all the way down to the individual household or building. Now they can. When we say we can target a specific address, we mean it. We match an IP at a 95% or greater confidence level. While most other online marketing tools use online cookie data, we partner with industry leaders on the cutting edge in order to use offline data, which is verified and drastically reduces the potential of non-human bot traffic. We’ve fused direct mail with digital advertising. We’re like a digital postman for an online world. Arena is based on the IP mapping technology we use for IP Targeting, but targets venues, not households. Now you can select locations where your audience gather: college campuses, hotels, trade shows, conventions, airports, military bases, and more. Then we map the IP addresses of these locations and serve targeted digital ads on websites visitors view while at the chosen venue. This is accomplished by analyzing billions of pieces of data (transit, transactional, and offline data), which determines the IP addresses. 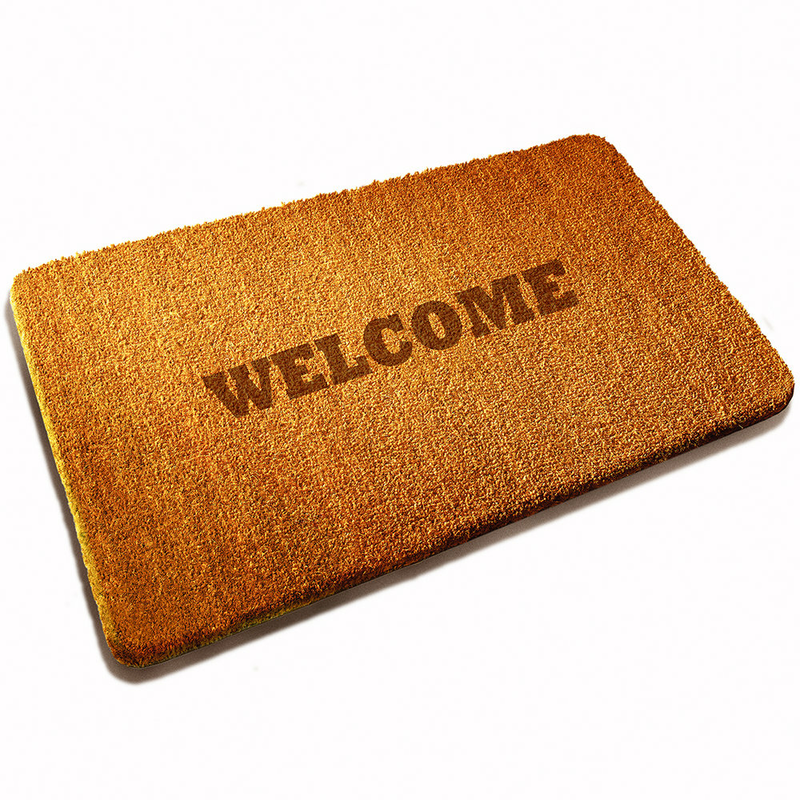 Welcome Mat allows you to target people who are moving or have just moved into their new home with online banner and video ads, in almost real time on their laptop, smartphone, and tablet devices. Every month, 1.8 million people nationwide buy, sell, or move into a new home. Each new mover spends approximately $8,700 in the four weeks surrounding their move, making New Movers a $200 billion industry. And because the lack of technology, there hasn’t been any ability to engage these people online. Until now. By partnering with leaders who are creating the world’s most hyper-targeted system for reaching people who are planning to move or who have moved, SocialWorks has, for the first time ever, opened a whole new advertising universe for advertisers. Our targeting technology instantly knows which homes are considered “New Movers” and automatically places your ads on their computers. The best of all? It’s all programmatic, you don’t need lists, addresses, or information – it’s all built in for you. Out of Home Networking combines accurate ad targeting with direct-measured attribution in ways never before possible. Mobile is at the epicenter of changes in the advertising industry. Until now, companies offering out-of-home advertising haven’t been able to deliver the audience targeting and measurement capabilities of other digital channels. The Out of Home network leverages new mobile technologies to measure audience, serve ads and report performance in real time. 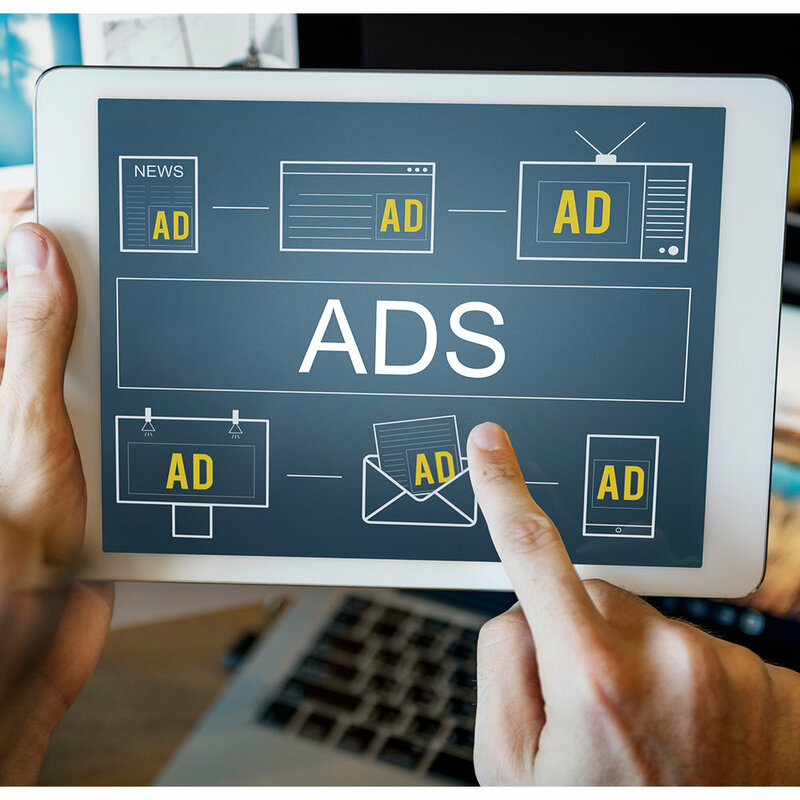 Audience-addressable advertising technology delivers ads based on the consumer’s actual attributes rather than using content or location as a proxy. Our top-tier partners provide backend mobile data systems that anonymously map consumers’ mobile phones back to their households so that we can attach extensive of offline data to their phone ID. Based on this knowledge we can deliver audience-addressable ads to their mobile phone or out-of-home screens through our ad inventory partner networks whenever the phone pops up on our radar. The same mobile data system which allows for us to accurately associate household- and individual- level attributes to mobile devices also allows us to accurately measure which one of those devices show up in Points of Interest, such as a retail store. Most of our Out of Home Networking partners support full-motion video presented in full-screen or dominant screen positions. We cover a range of out-of-home environments including in- room hotel TV ad inserts; mobile, tablet, notebook screens; and traditional public-space digital signage screens. Because most of our screens are not consumer-controlled we deliver nearly 100% viewability with no bots. We believe in using digital solutions to enhance your off-line applications. Reverse append is essentially IP Targeting backwards. Ever wish you could find out who was visiting your website? Not just broad statistics or demographic categories, but the actual people? Now you can. We take anonymous site visitors’ IP addresses, run them through our “reverse append” algorithm, and determine their physical home or office address. Now you can send them targeted direct mail pieces. Most other digital products can only retarget with cookies and online, we take the digital footprint created by visitors and allow our partners to turn it into a physical mail piece, brochure, white paper, or catalog. Measuring efficacy is simplified and doesn’t require tracking codes, cookies, call tracking, conversion pixels, etc. Our match-back analysis is available for our house-to-house IP Targeting and provides a real ROI calculation to customers. Words like “hope” and “guess” should never be a part of your advertising analysis. To conduct a match-back, you provide a list of actions that occurred during the campaign period and we match it against the target list, providing a list of actions that were a direct result of our campaign. Being able to prove your Return on Investment (ROI) is a huge advantage, one that is either missing or overly complicated in most contemporary online marketing tools. We put the information you need in your hands.